Voter fraud continues in Florida–as eyewitnesses are recording on video. 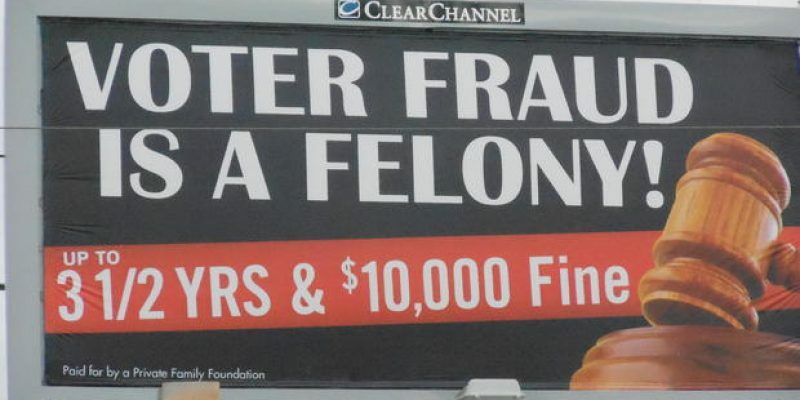 Democrats love to say there is no voter fraud in US. That’s because it is a regular part of their machine politics and you have to be naive,even simple minded not to recognize it. Investigate Broward and Palm Beach Counties in FL and I’m told you will find plenty. Now President Trump is calling for a halt of recount votes in Florida after Broward County official Brenda Snipes broke the law. Why hasn’t Snipes been arrested for voter fraud?